All Emmitsburg homes currently listed for sale in Emmitsburg as of 04/25/2019 are shown below. You can change the search criteria at any time by pressing the 'Change Search' button below. 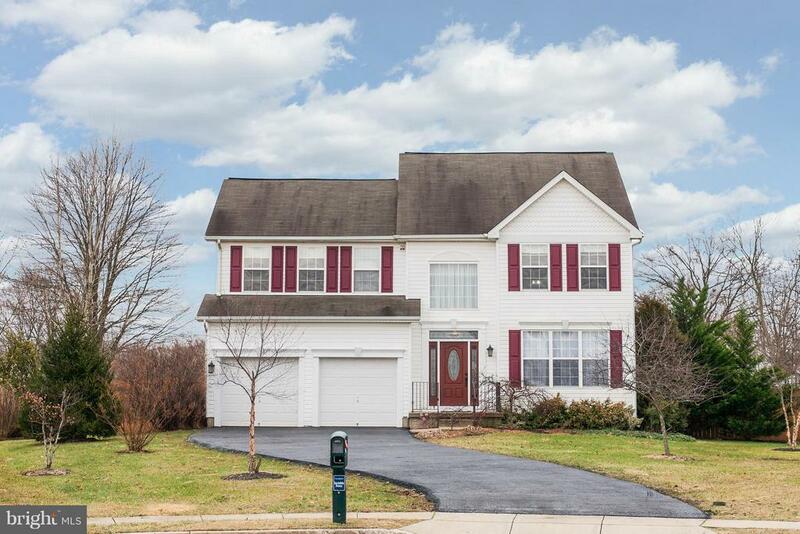 If you have any questions or you would like more information about any Emmitsburg homes for sale or other Emmitsburg real estate, please contact us and one of our knowledgeable Emmitsburg REALTORS® would be pleased to assist you. "Stunning Fully Renovated Log & Stone Farm House - This is a must see property. 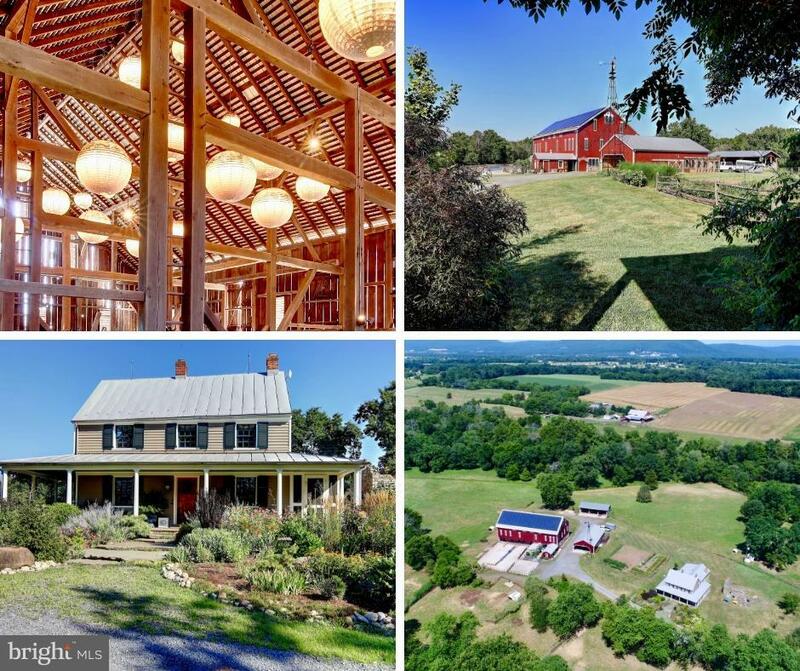 There is no detail missed in this stunning Farm House - Fully Renovated - Geo Thermal - Solar Panels - Chink & Mortar Log Home - exposed Beams - Stone Interior Walls - Metal Roof- Charging station for electric vehicles - The Bank barn has 3 potential BR & commercial grade kitchen to host the most amazing events"
"Built circa 1800. 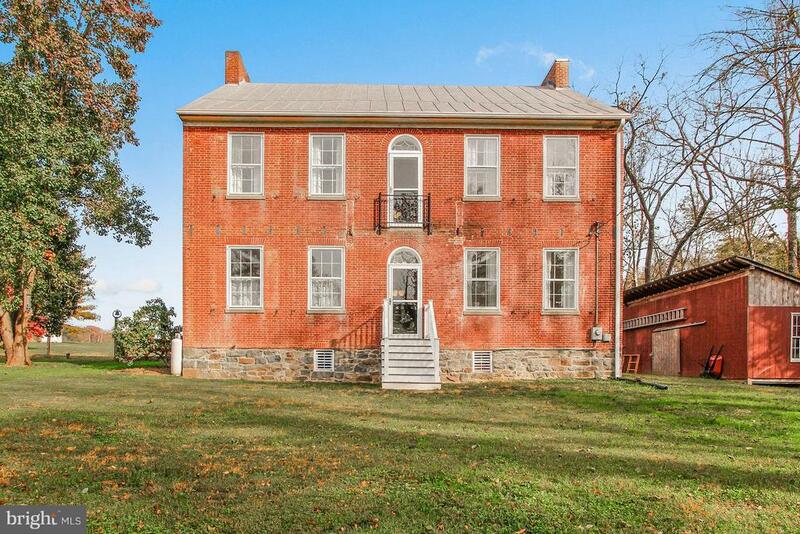 Rare, important historic Frederick County manor house situated on 6.2 acres, with 4 acres in woods on scenic Middle Creek. Beautifully and carefully restored. Elegant center hall. Generously proportioned rooms. Handsome floors. Authentic details throughout. As is condition. 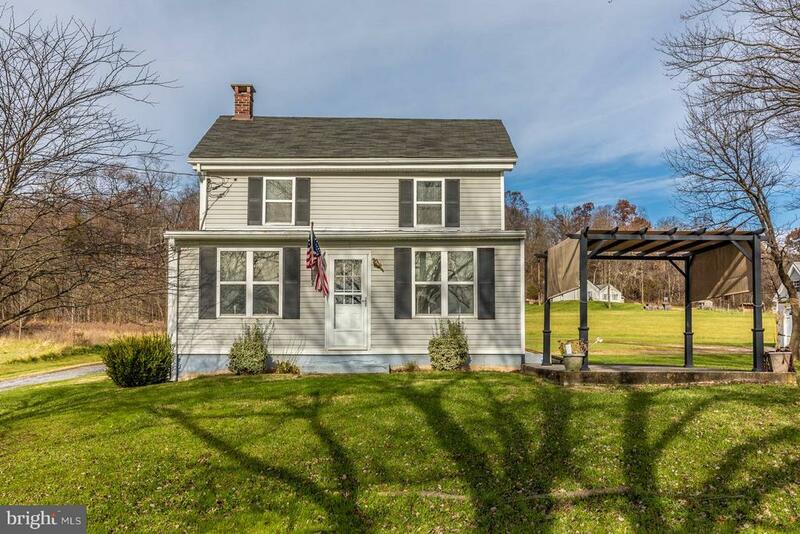 Located on wonderful,, quiet Harney Road, yet within minutes of Route 15.This property has been nominated as a Maryland Historical Register Site. For additional information use this link: https://mht.maryland.gov/secure/medusa/PDF/Frederick/F-6-71.pdf." "Craftsman home to be build Emmitsburg. 4 beds, 2.5 baths, OPEN floor plan and beautifully updated with Granite, hardwood throughout, tiled bathrooms and superior construction. Large front porch. Please contact agent from this listing to get multiple other plans and see video walk-thru of homes, or bring your own. Superior custom builder." "Move-In Ready! Enjoy single-level living at its finest in this new ranch-style home. The gourmet kitchen with center island, white cabinetry and quartz coral grey countertops, opens onto a welcoming great room and airy upgraded sunroom, allowing you to be as attentive to your guests as you are to your culinary creations. Gorgeous grey luxury vinyl tile flooring flows throughout the main level living space. You'll also find the elegant master suite with a private bath and walk-in shower, two additional bedrooms, and convenient laundry. A pocket office is another one of this home~s highlights. 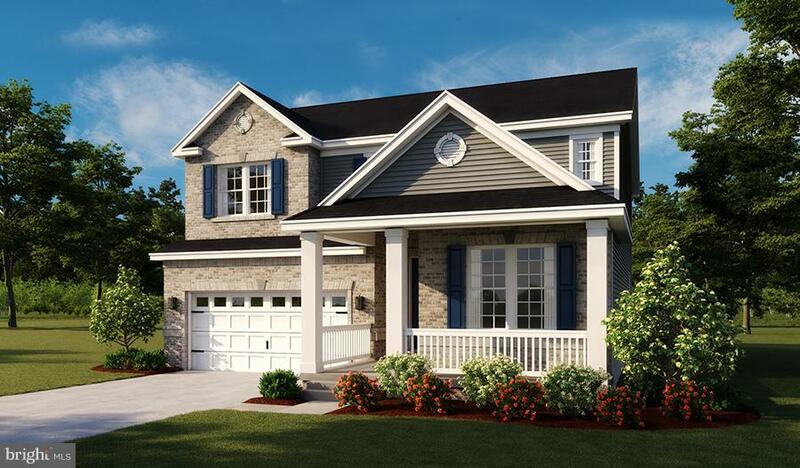 Photos are likeness model home. Located directly off of US-15 & US-140, residents enjoy easy access to downtown Frederick, Catoctin Mountain Park, Liberty Mountain Resort, Ft. Detrick and historic Gettysburg. This fabulous home in the peaceful foothills of the mountains has a lot to offer! Ask about our warranty program and limited-time special financing!" 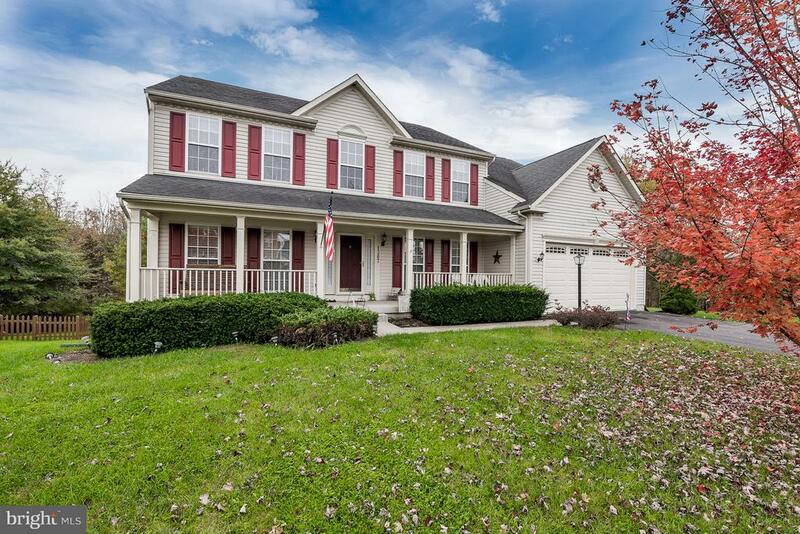 "Beautiful corner lot Colonial with relaxing front porch. 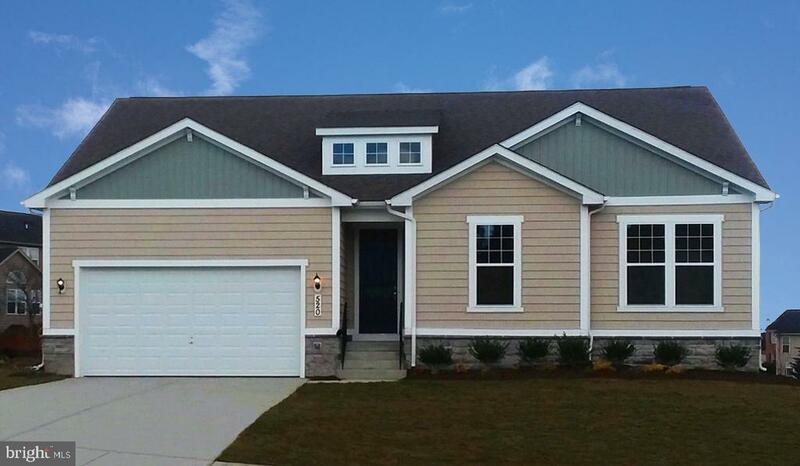 4 bedroom 3 1/2 baths with over 4800 sq feet of home! Family room has extension and is great for entertaining in the open area between kitchen, family room & screened in porch off back of home. Very large master bedroom with all of the amenities including 2 large walk-in closets and sitting room off the master. Finished lower level with shelving and additional non-finished room for you to make it what you want it to be. (Bedroom, play room, theatre room etc!! Full bath in lower level. One of the largest homes in the sub-division of Brookfield! Must See! Property is a USDA area, so opportunity to get 100% financing." "Updated price! Motivated Seller! You will fall in love with this one! Peaceful outdoor space featuring a covered stone patio with 2 ceiling fans and a fenced in yard. 2 car garage. Hardwood flooring throughout the entire house. Kitchen w/granite counters, SS appliances, ceramic backsplash. Living Room with stone surround gas fireplace. Huge basement that can be finished for even more living area. A/C 2018 (Carrier brand). Front door replaced 2015. Newer SS Appliances. Brand new Hot Water Heater, Central Vac, Hard Wired for surround sound in living room and has cable in every room." "New construction home, ready for move-in! Guests at this lovely new home are greeted with an inviting open layout, featuring a dining room, a great room and a well-appointed kitchen with a convenient center island. On the second level, you~ll find four generous bedrooms, including the spacious master suite showcasing an oversized walk-in closet and a private bath. A convenient laundry and an additional bath complete this residence. Located directly off of US-15 & US-140, residents enjoy easy access to downtown Frederick, Catoctin Mountain Park, Liberty Mountain Resort, Ft. Detrick and historic Gettysburg. Ask about our warranty program and limited-time special financing!" "Welcome in to this lovely home with an open kitchen concept, sunny breakfast room and family room with gas fireplace. 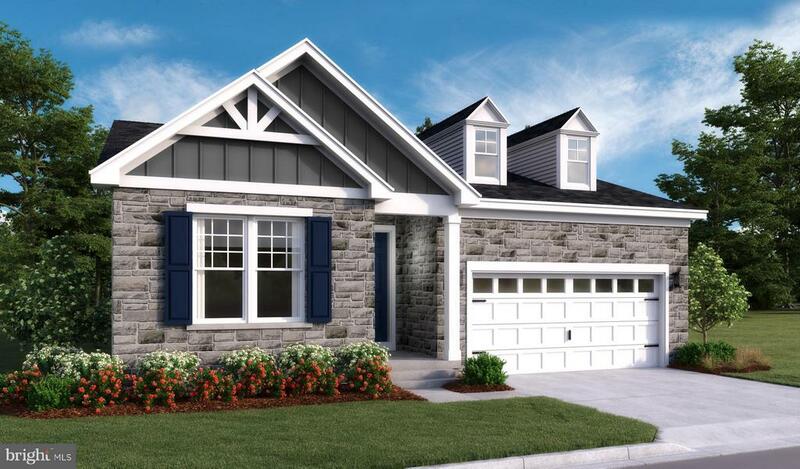 You'll love the granite countertops and stainless steel appliances. Step out to the large deck off the kitchen to entertain family and friends. 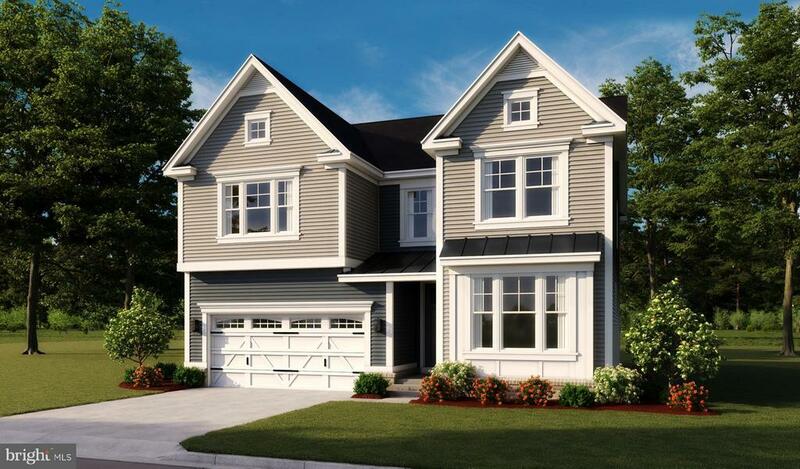 Upstairs you'll find 4 bedrooms, including the Master with a full bath and walk-in closet. The finished lower level has another family room with two TVs that convey and a half-bath. There is also a bonus room that could be used for crafting, office space, extra bedroom or kids play room. A soft, neutral paint palate throughout the first floor makes this home comfortable and inviting. Come take a look for yourself! USDA 100% financing available. This home is fully available and ready for you to make it your own." "Welcome to this handsome colonial which features almost 2200 square feet, 3 finished levels, 3 good sized bedrooms, Master Suite with private full bath, Family Room with Stone Fireplace, Formal Dining Room with pretty moldings, spacious Kitchen, large Rec/Game Room, Oversized 2-Car Garage with custom floor, Large deck, beautiful pool surrounded by brick pavers, garden shed and estate fencing. Located near Mount St Mary's College and Route 15 and only 15-20 minutes from Frederick. Perfect Home, Perfect Location & Perfectly Priced for Today's Market." "To be built. 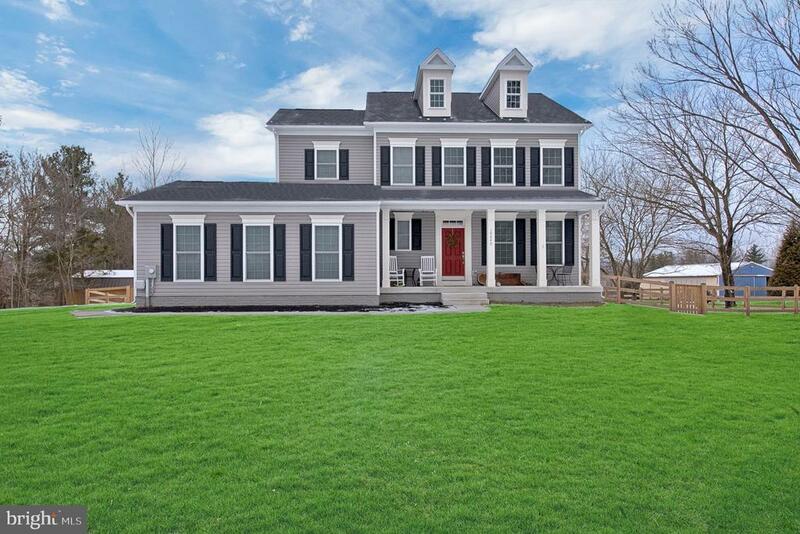 Open floor plan w/formal dining rm and spacious kitchen w/maple cabinets, granite countertops, large center island, bonus loft living space, 3-5 BR, MBR w/spa bath expansive walk-in shower , double vanity, tons of natural light this home large. Easy access to downtown Frederick, Catoctin Mountain Park, Liberty Mountain Park, Liberty Mountain, Gettysburg, Routes 15 & 140 & Fort Detrick. Photos are of a similar home. Call for an appointment!" 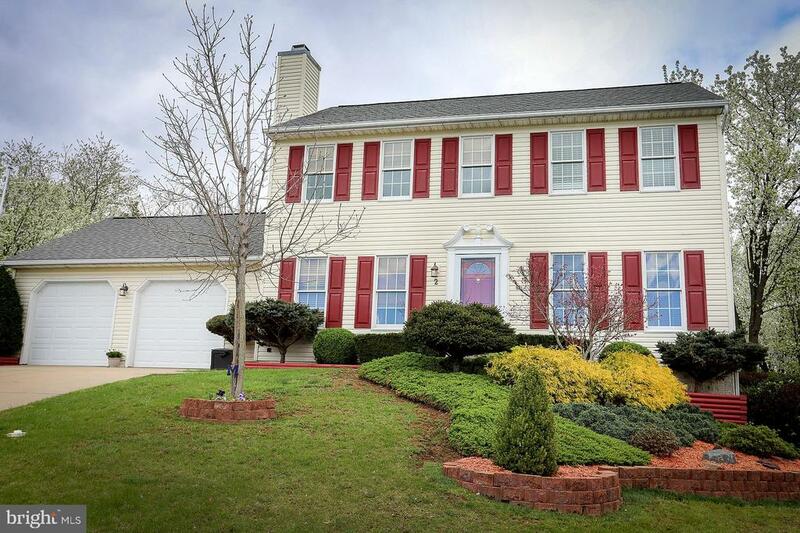 "2-Story foyer w/study, opens to a spacious kitchen w/maple cabinets, granite countertops, center island, upper-level loft living space, 3-6 BRs, MBR w/spa bath expansive walk-in shower & closet, double vanity, tons of natural light this home large. Easy access to downtown Frederick, Catoctin Mountain Park, Liberty Mountain, Gettysburg, Routes 15 & 140 & Fort Detrick. Photos are likeness. Call for an appointment!" "Lovely renovated farm house with fabulous views! 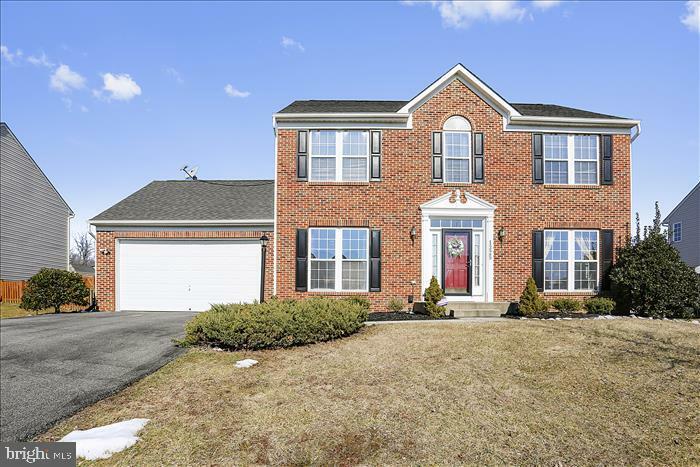 3 bedrooms, 2.5 baths, spacious family room with decorative fireplace plumbed for gas logs, kitchen, separate dining, office and sunroom/laundry on main level! Large shed with garage door and upper level storage, barn with stalls, stage and covered entertaining area! All set on over 4 acres! This is a must see!" "To be built. 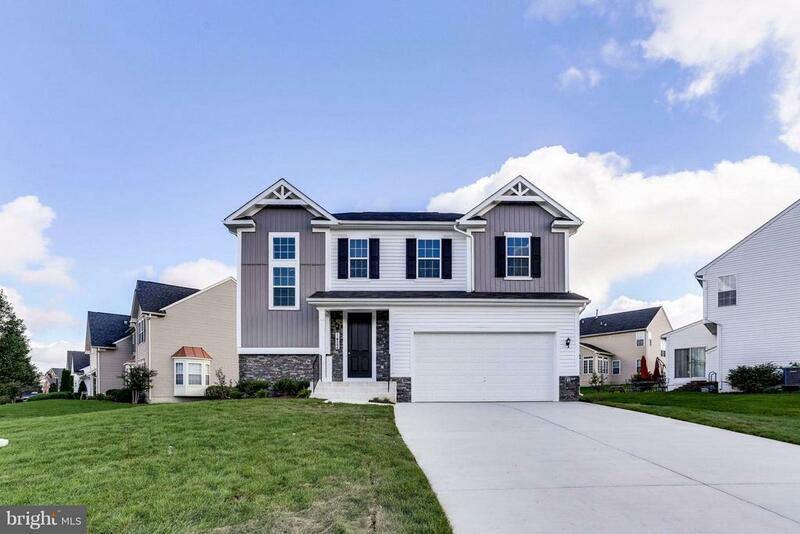 Open floor plan w/formal living rm, spacious kitchen w/maple cabinets, granite countertops, large center island, bonus upper level loft, 4-7 BRs, MBR w/spa bath & expansive walk-in closet, double vanities in full BA, tons of natural light this home large. Easy access to downtown Frederick, Catoctin Mountain Park, Liberty Mountain, Gettysburg, Routes 15 & 140 & Fort Detrick!Call for an appointment!" "To be built. 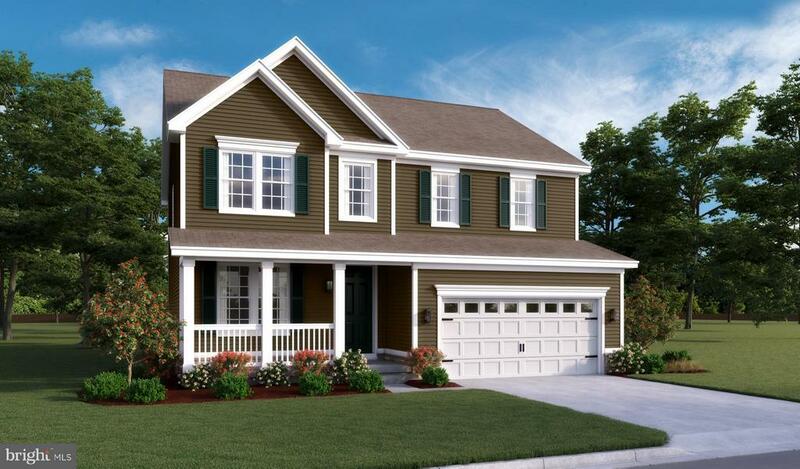 Main level master bedroom, attached bath w/double vanity, expansive walk-in closet, 3-5 BR, study, opt. finished basement. Open living space w/spacious great room, kitchen w/large pantry and center island incl. granite and maple cabinetry. Easy access to downtown Frederick, Catoctin Mountain Park, Liberty Mountain, Gettysburg, Routes 15 & 140 & Fort Detrick. Photos are likeness. Call for an appointment!" "To be built affordable Bedford design w 2,300 sq. ft. & sunroom option. Features stunning kitchen open to Family Room with oversized island, separate dining room, versatile loft on upper level or 4th bedroom, full unfinished lower level, personalize your home at our Design Center plus so much more! Photos are of a model home. Call for an appointment!" 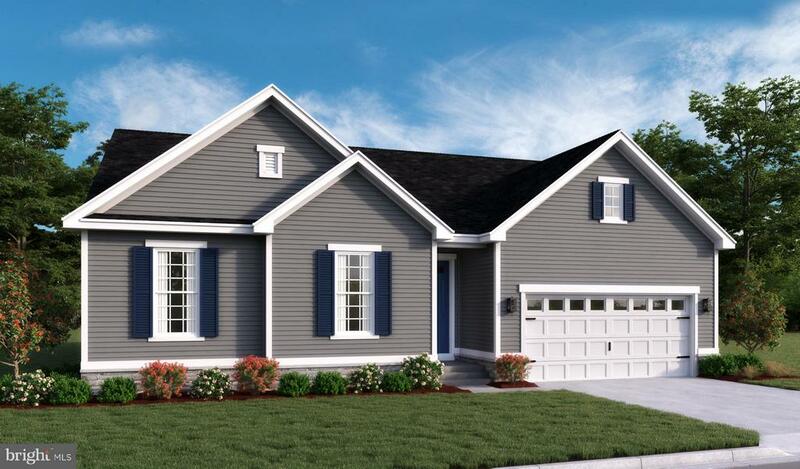 "The Newberry offers inspired ranch-style living with 2-5 bedrooms, 2-4 baths, 2-3 car garage with open layout with dining, great room and kitchen and MBR adjacent to great room. 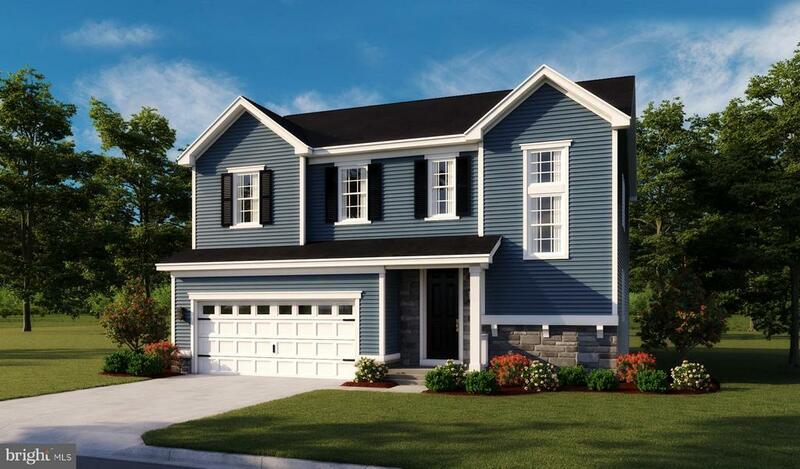 2 walk-in closets in MBR plus many choices to make to personalize this home to your every need! Enjoy the covered patio, or choose the extended option to create more outdoor entertaining space. Easy access to downtown Frederick, Catoctin Mountain Park, Liberty Mountain, Gettysburg, Routes 15 & 140 & Fort Detrick! Call for an appointment!"